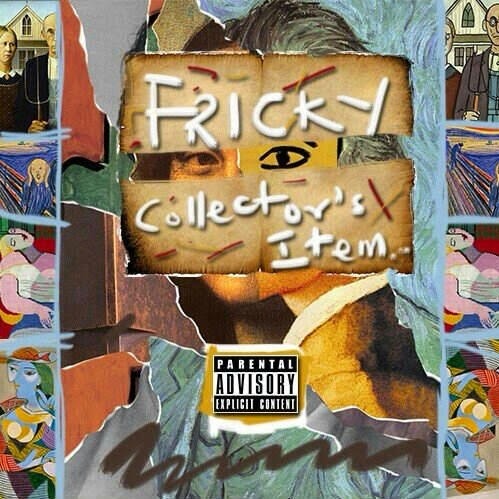 Its almost a month now since Fricky released his mixtape, “Collector’s Item” online. He then decided to release singles off the tape. This is the first single off the 18 track mixtape.